Donald's latest recording is now available. 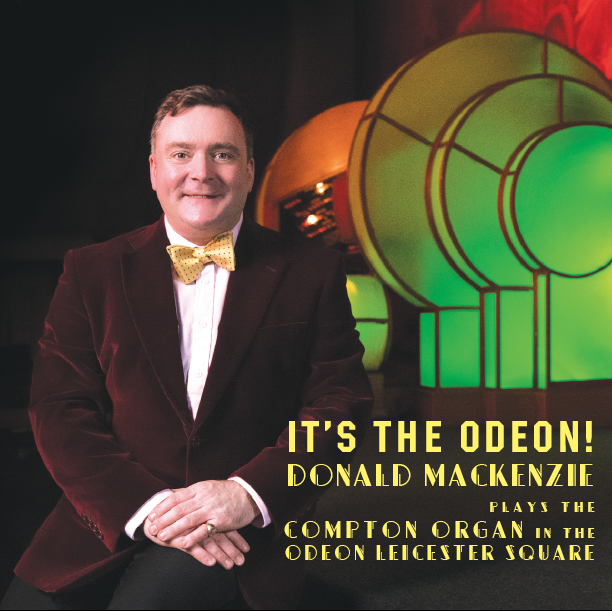 Featuring the world famous Compton in the Odeon Leicester Square. If you wish to buy with a cheque please send Donald an email, using the link below and he will send you the details.